MX Locksmith is an honest, independently owned and operated, and licensed Las Vegas locksmith. 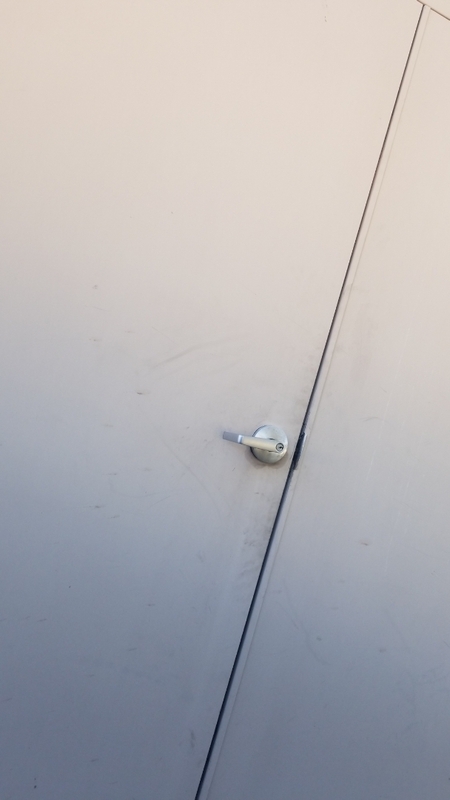 Truly a full service mobile and storefront locksmith, we provide commercial, automotive, and residential locksmith services and locksmith repair; as well as the ability and expertise to work with motorcycle locks. MX locksmith provides service to businesses and homes in the Las Vegas Metropolitan area; offering high quality security solutions and ever exceeding customer satisfaction. MX Locksmith is committed to providing our customers with prompt, reliable, and dependable service. From replacing lost car keys to transponder programming, key duplication, and high security locks; we have the solutions to fit any need or budget. 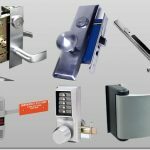 MX Locksmith stands behind every lock we install and every service we provide, with the best “after the sale” service in the business. Most of the residential and commercial locksets we sell come with a 90-DAY WARRANTY. Dedicated to customer service, we have built a reputation for fulfilling our customer’s needs accurately and professionally. These are just a few reasons why MX Locksmith is the most referred locksmith in the valley! No hidden fees – that’s our guarantee. 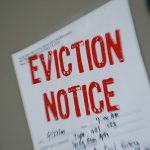 We also offer eviction lockout services and NET30 billing for commercial accounts. With friendly service and low rates, it’s a good idea to put our number in your phone . You never know when you’ll need us most. We at MX Locksmtih are on call 24 hours a day and are ready for any emergency. Serving North Las Vegas, Las Vegas, Henderson, and surrounding areas. Call 702-369-OPEN(6736) today to find out more about our premier locksmith Las Vegas services. 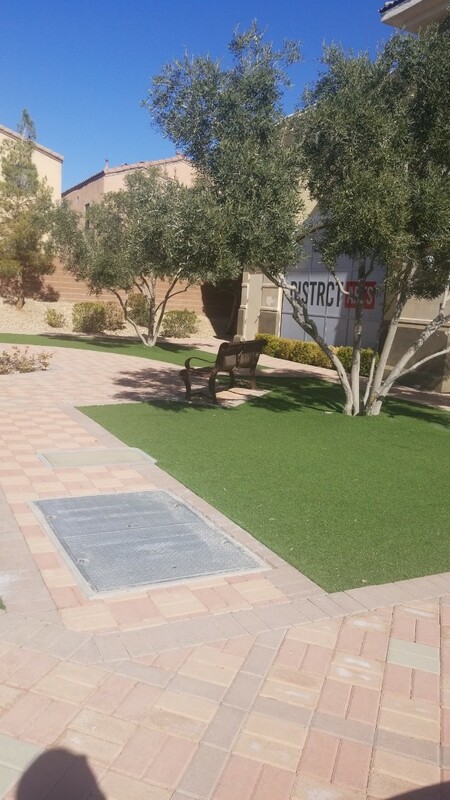 Our service covers the Las Vegas valley, and all surrounding areas; including Henderson, the South and Southwest, Boulder City, North Las Vegas, and unincorporated Clark County. Because of our wide coverage area, we are sure to provide you amazingly fast locksmith response. 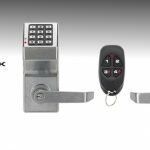 Why Use MX Locksmith For All Of Your Locksmith Las Vegas Needs? All of our locksmiths have obtained I.D. issued by the Las Vegas Metropolitan Police Department, and have undergone an extensive background check (all locksmiths must have legal locksmith I.D.). All of our locksmiths come to you in a marked MX Locksmith vehicle (all of our locksmith vehicles must be marked legally). All our workers must be drug free, no exceptions. All our locksmiths must have more than five years of field experience. MX Locksmith is fully licensed, insured, and is a locally owned & operated company. “We don’t just do business here, we live here” – Established within the Las Vegas small business community since 2003. We don’t just live in Las Vegas, we love Las Vegas! Local premier locksmith service. Our technician was polite and professional. Would use them again and will tell friends and family about them. Completed commercial property fire riser room lever lock replacement, due to squatters breaking in. Las Vegas locksmith service! Completed electric room pick open and rekey for property management agent. Las Vegas locksmith service! Finished residential eviction service for Deputy Constable. The new keys work perfectly! 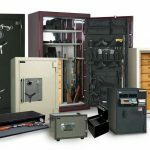 Locksmith Las Vegas service. Finished residential locks rekey for rental property manager. Las Vegas locksmith service! Nothing is worse than waiting around a few hours for a locksmith to show up. Expect quick arrival times when you call MX Locksmith for your Las Vegas locksmith needs! We stay in touch along every step of the way, on every call we respond to, with a courtesy call at least 30 minutes prior to the technician’s arrival. Get the answers and the options you need, with the peace of mind! We offer emergency and lockout services, during any time throughout the day. Just let us know if you’re situation is an emergency, so that we can help as best and as quickly as possible. Wi-Fi Video Doorbell by SkyBell – New Product! 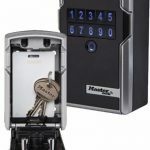 Master Lock Bluetooth Lock Box – New Product! 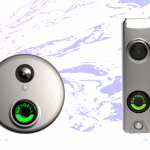 Alarm Lock Trilogy DL2700LD – Product Feature! 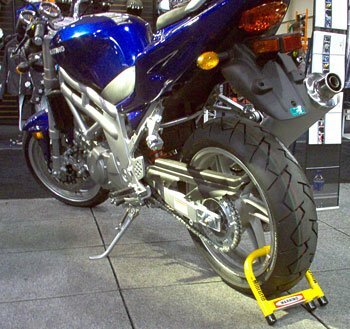 Motorcycle Locks – How Effective Are They? Kwikset Kevo Bluetooth Deadbolt – New Product! Las Vegas Locksmith - Serving all parts of the Las Vegas Metropolitan area, as well as unincorporated Clark County. 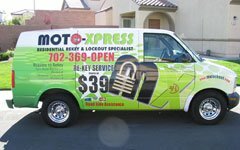 North Las Vegas Locksmith - MX Locksmith serves the residents of North Las Vegas and it's ever expanding residential and commercial areas. Henderson Locksmith - Providing service to Henderson, the city south of Las Vegas with a vibrant community of businesses and homes, including Lake Las Vegas and the neighboring Boulder City. Website Design & Layout by aj dsgn & Koji M.